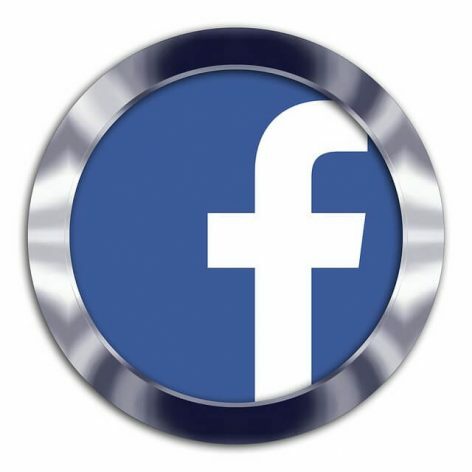 Buying Facebook comments from us will bring you fast social media marketing results. Elevate your presence in this powerful social network by increasing your social signals and user engagement. The above Facebook commenting package is designed to help you to achieve this in the most effective way. We’re waiting on standby to deliver the goods.